19 October 2011 – Former United States President Bill Clinton will receive the Club de Madrid’s Democratic Leadership Award this November 9th. This will happen during the Gala Diner that the Club de Madrid, sponsored by Telefónica, has organized in New York as a closing to the Club de Madrid’s X Anniversary celebrations. The prize recognizes a leader’s firm commitment to the consolidation of democratic values, human rights and good governance, and the promotion of sustainable, socio-economic development through democratic means, all of which represent the core values of the Club de Madrid. 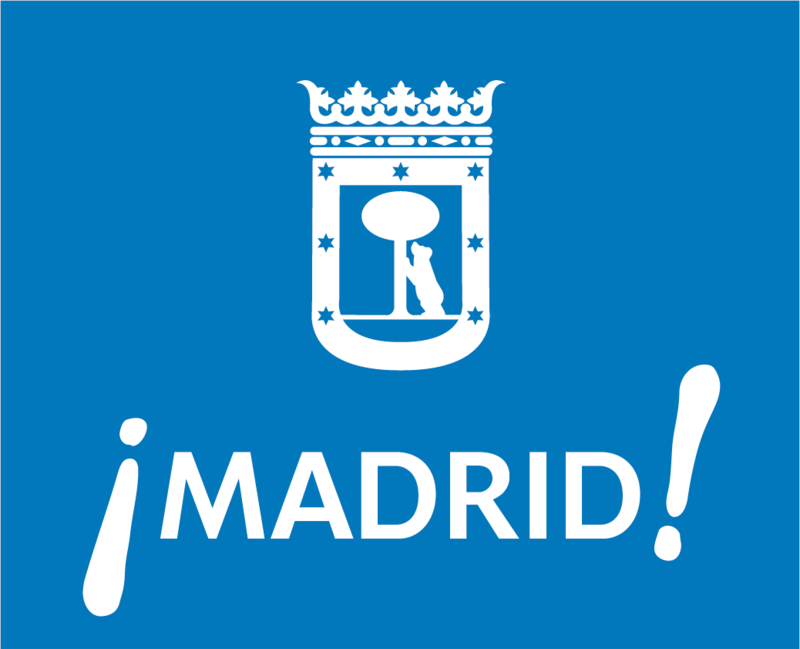 The Club de Madrid is the world’s largest forum of former Presidents and Prime Ministers, composed of 80 Members from 56 countries united to promote democratic governance and give support in situations of crisis and post-crisis. Last April 6th the Club de Madrid’s Board of Directors approved the presentation of this edition of the award to its Honorary President. Bill Clinton will be the second world leader awarded with this prize, which was presented in its inaugural edition in 2008 to the historical democratic referent Nelson Mandela. At the Gala Dinner on November 9th, to be held in the heart of Manhattan, in the New York Public Library, leading Members of the Club de Madrid will participate, all of them former Presidents and Prime Ministers, including Kim Campbell (Prime Minister of Canada, 1993), Joaquim Chissano (President of Mozambique, 1986-2005), Vicente Fox (President of Mexico, 2000-2006), Lee Hong-Koo (Prime Minister of the Republic of Korea, 1994-1995), Lionel Jospin (Prime Minister of France, 1997-2002), John Kufuor (President of Ghana, 2001-2009), Chandrika Kumaratunga (President of Sri Lanka, 1994-2005), Ricardo Lagos (President of Chile, 2000-2006), Mary Robinson (President of Ireland, 1990-1997) and Jennifer Mary Shipley (Prime Minister of New Zealand, 1997-1999), among others. Further information and instructions for press accreditation can be found at www.clubmadrid.org/2011conference. 31 August 2011 – More than 40 democratic former Heads of State and Government will gather in New York City in early November to discuss the impact of communication technologies and social media on democratic development around the world. The day-and-a-half conference, titled Digital Technologies for 21st Century Democracy, will analyze how information and network technologies are influencing and changing the world. From politics and journalism to economics and social habits, citizens are beginning to take a wider stake in the decision-making processes of democracy. Organized by the Club de Madrid and scheduled for November 8-9, 2011 at the Waldorf Astoria Hotel in New York City, the event will take an in-depth look at the way citizens and governments are interacting through technological platforms, building a sustainable and inclusive environment in which individuals can fully exercise their social and economic rights and contributing to political transformations and democratic development. It will also take a critical look at the risks and limits that the scale and new forms of information, digital tools, information mediation and network technology present to political institutions; and how we can ultimately focus on designing strategies for more effective and democratic public institutions for the 21st century, using 21st century tools. To shed light on this very timely topic, the Club de Madrid will bring together some of the world’s most experienced and inspirational political and business leaders, policy makers and scholars, including NYC Mayor Michael Bloomberg, Professor Yochai Benkler (Harvard University’s Berkman Center for Internet and Society), Susan Pointer (Google), Orlando Ayala (Microsoft), Jeff Jarvis (author of What Would Google Do? ), Chat García Ramilo (Association for Progressive Communications), Patrick Meier (Ushahidi) and Micah Sifry (Personal Democracy Forum), among others. Participating Members of the Club de Madrid include Kim Campbell (Prime Minister of Canada, 1993), Joaquim Chissano (President of Mozambique, 1986-2005), Vicente Fox (President of Mexico, 2000-2006), Lee Hong-Koo (Prime Minister of the Republic of Korea, 1994-1995), Lionel Jospin (Prime Minister of France, 1997-2002), John Kufuor (President of Ghana, 2001-2009), Chandrika Kumaratunga (President of Sri Lanka, 1994-2005), Ricardo Lagos (President of Chile, 2000-2006), Mary Robinson (President of Ireland, 1990-1997) and Jennifer Mary Shipley (Prime Minister of New Zealand, 1997-1999), among others. The conference will be close with a Gala Dinner on November 9th, during which the Club de Madrid will present President Bill Clinton with its Democratic Leadership Award. The prize, previously awarded to Nelson Mandela, recognizes a leader’s firm commitment to the consolidation of democratic values, human rights and good governance, and the promotion of sustainable, socio-economic development through democratic means, all of which represent the core values of the Club de Madrid. These two events are part of the Club de Madrid’s 10th anniversary celebrations, and are supported of the Fahad Al-Salem Center, Hyatt Regency Coolum, Google, the Regional Government of Madrid and several other institutions.